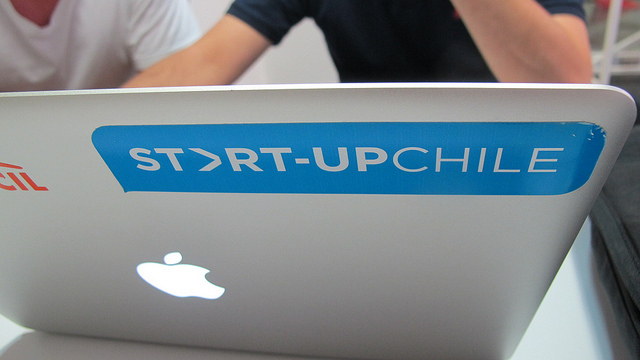 Start-Up Chile‘s Demo Day will take place in Santiago this Wednesday, and will be the first big opportunity for some of the international teams who had been selected last September to present their progression to a selected audience. As you may know, they have spent the last few months in Chile, thanks to a $40,000 grant from the Chilean government. According to the accelerator, today’s guest list includes names such as MercadoLibre’s co-founder and investor Hernan Kazah, as well as Google’s global entrepreneurship manager Bridgette Sexton. That’s a nice list for sure, but we have to confess that we are particularly interested in hearing more about Catmoji and its mission to “create happiness with the Internet and cats”! Read next: CanvasDropr: "like a visual Dropbox meets Google Docs for rich media"